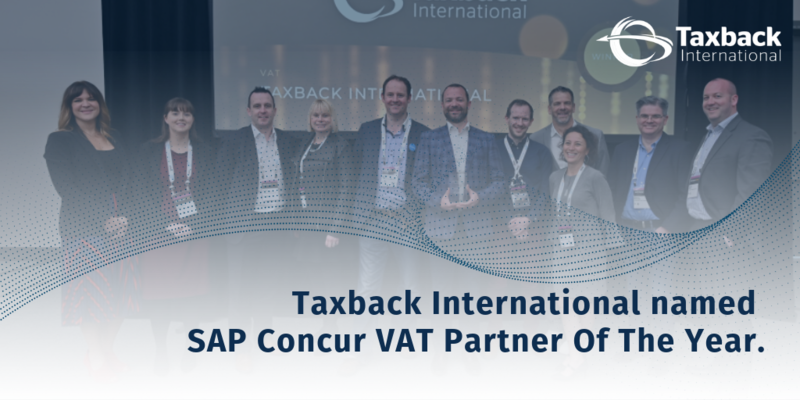 Taxback International continue to lead the pack at SAP Concur Fusion 2019. 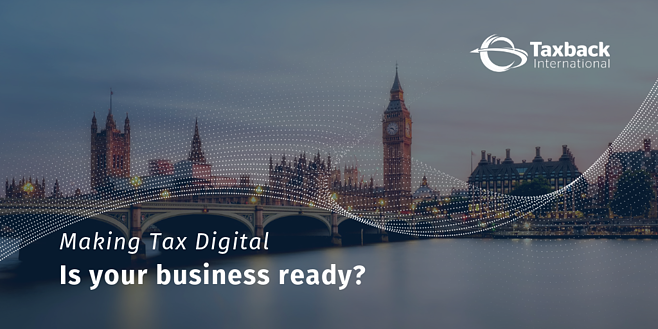 Making Tax Digital for VAT: What does it mean for you? MTD for VAT is here, register for our free webinar to get up to speed. 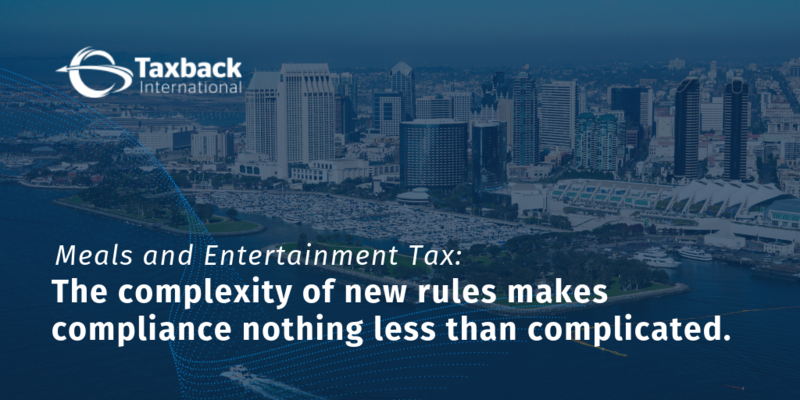 Meals and Entertainment Tax: The complexity of new rules makes compliance nothing less than complicated. Learn how to optimize your processes to navigate new Meals and Entertainment Taxes. Brexit updates from European Tax Offices. 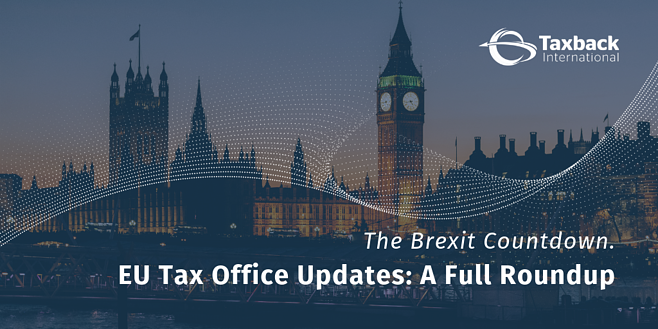 Taxback International take a look at some of the key warnings issued by European Tax Offices in the lead up to March 29. Tick San Diego off your Bucket List. 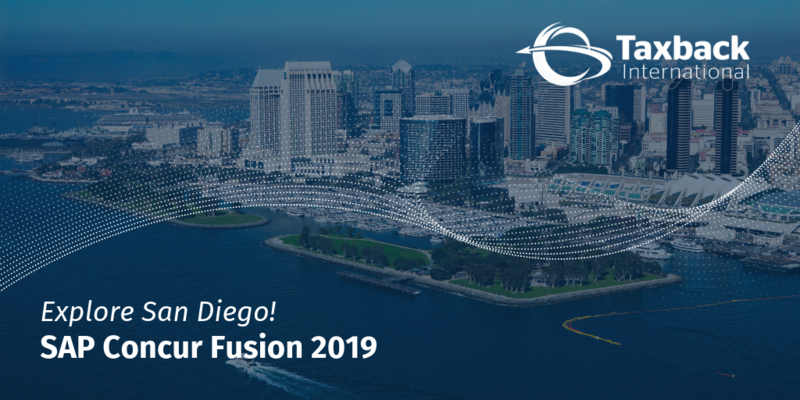 San Diego is next on the Taxback International Travel Bucket List.